Sailing ship and frothed sea details. hd00:11Top water surface view from the boat. 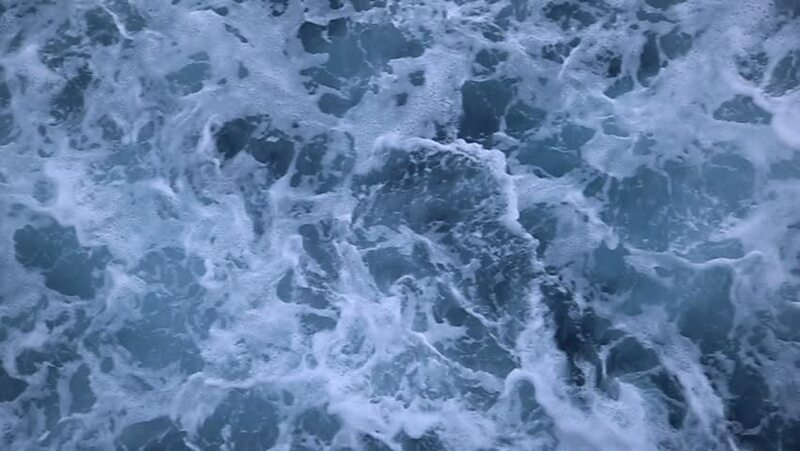 Sea surface footage. Blue sea from above. Minimal. Near island Solta south of Split, Dalmatian archipelago, Croatia. Mobile smart phone footage. hd00:25Close up white Hairy dog for background. hd00:06Beautiful aerial shot of water in New Zealand.